Offering you a complete choice of products which include button gumboots, steel toe gumboots, hillson gumboots and safety gumboots. Harry Collection is a highly acclaimed name that is engaged in the business of manufacturing of a massive range of Button Gumboots. Comfortable in their features, these possess high demands in the market. Resistant to abrasion, the offered products are known for their long lasting life. 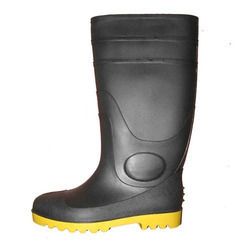 We are one of the leading traders & suppliers ofSteel Toe Gumboots. 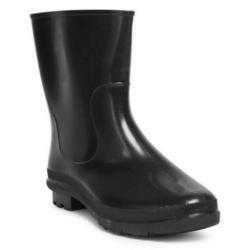 We are one of the leading suppliers of Hillson Gumboots. 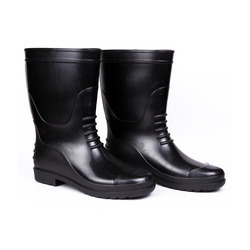 We are one of the leading suppliers of wide range of Safety Gumboots.